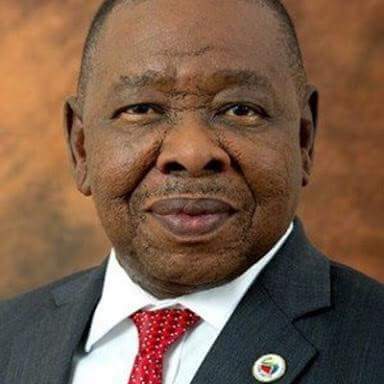 By now, everyone in the trucking industry will know that we have a new Minister of Transport in the person of Dr. Bonginkosi Emmanuel Nzimande – nickname ‘Blade’ – who was brought in from the Zuma-induced cold by President Cyril Ramaphosa as part of his Cabinet changes announced in February this year. 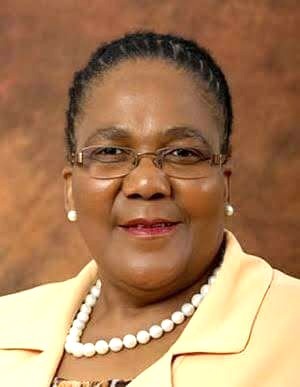 Apart from being the General Secretary of the South African Communist Party since 1998, ‘Blade’ also served in Zuma’s Cabinet as the Minister for Higher Education and Training during the years 2009 to 2017. 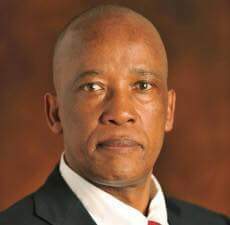 He has also served in a number of other positions over the years and has often been vocal in his criticism of things he does not agree with – such as the ‘back in the day’ government of Thabo Mbeki. He was, in fact, vocal in his support for the removal of Mbeki as president of South Africa. This obviously endeared him to Jacob Zuma so when the ‘great wrecker of South Africa’ took office as President in May 2009, he appointed Nzimande as Minister of Higher Education and Training. In this position, Blade continued to be vocal in his criticism of various institutions – such as the judiciary – and then, in June 2017, he took on the ‘groot kop’ Zuma calling Zuma’s Cabinet reshuffle at the time an abuse of power. We all know what happened then. 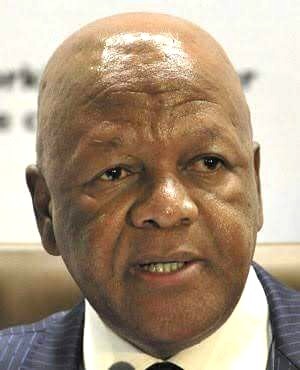 In October 2017, when Zuma implemented his Cabinet reshuffle, ‘Blade’ was cut – if you’ll excuse the pun – under Zuma’s widely practised and highly structured policy of ‘you’ve criticised me so get your jack out of here.’ He was axed as Minister of Higher Education and Training and sent off by Zuma into the wastelands. Well Zuma is now out, Ramaphosa is now in and Blade had been ‘cut’ – sorry again – into the new deal as our new Minister of Transport. So welcome to our world ‘Blade’. This is not about introducing ‘Blade’ as our new Minister of Transport. It is about highlighting what, in my opinion, has become a sorry joke and a blight against making progress in what is probably one of the most under-rated and yet critical departments in the government – the National Department of Transport. Do you realise that since 1994, we have had no less than – hang on, let me just check it again…eieeesh, I’m running out of fingers – yes, no less than eight different Ministers of Transport holding this position. I call it the Ministry of Musical Chairs for whenever some chair has to be shifted for whatever reason, the Minister of Transport gets shifted – or shafted – with the chair. 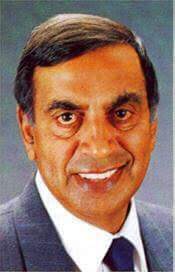 May I take the late Dullah Omar out of this ‘shift’ for he served as Minister of Transport from 1999 until his death from cancer in 2004. And he served with dignity and aplomb. 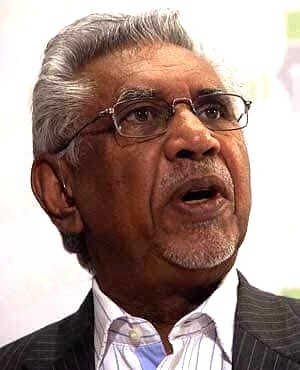 The first Minister of Transport, Mac Maharaj, also served a good term from 1994 to 1999. It was after these two men that the pace of change started to speed up. Let’s go through the list. First was Mac Maharaj. After that came the late Dullah Omar, then came Jeff Radebe, then Sbusiso Ndebele, then Ben Martins, then Dipuo Peters, then Joe Maswanganyi and now ‘Blade’ Nzimande. That’s eight ministers in 24 years. And it’s not like it’s been divided into like three years each. You know, the normal Maths: 24 divided by 8 equals 3. Not at all. In fact, I was just getting my tongue around the pronunciation of the immediate past minister, Joe Maswanganyi’s surname, when he was replaced by Blade. Ben Martins was also a quick ‘in-and out’ serving in that position for just over a year – from June 2012 to July 2013. 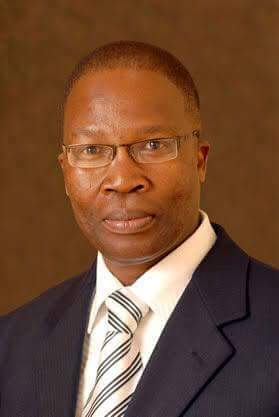 He was then appointed to become Minister of Energy on July 10, 2013 and his Energy predecessor, Dipuo Peters, took over his role as Minister of Transport. She was there for quite a while – from July 2013 to March 2017 – and people were just getting used to her when the ‘great wrecker of South Africa’, Jacob Zuma, once again decided to reshuffle his Cabinet. 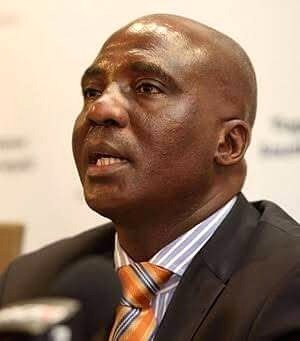 She was given the boot losing her job to – uuum, let me try get this right – Maswanganyi. As I mentioned above, the story here is not to either introduce fully the new Minister or to highlight the good and the bad of the previous Ministers, but rather to put a point across – so let me get to the point. The Minister of Transport is not a light position. It has a huge responsibility to all sectors of South Africa and it is a complex position to hold and manage. It entails, road, rail, sea and air with numerous disciplines under each one of these sectors. 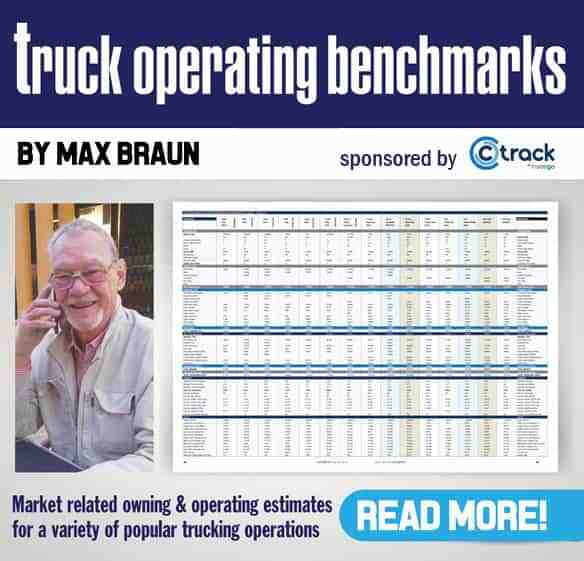 Just getting to know the intricacies of the trucking environment is hard enough to pack into a lifetime. How the heck is one supposed to pack in the disciplines of all those sectors into a year or two? It’s impossible. This tells me that the Department of Transport is a sort of Cinderella Department – not afforded the critical attention it deserves and which is required by the country. 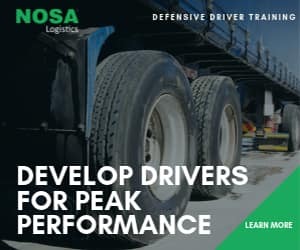 South Africa’s global competitiveness – and therefore its ability to grow the economy and create much needed jobs – is reliant on an efficient, cost effective and highly productive transport system – of all modes – and yet Government has never afforded it the priority attention it needs and deserves. This is not, Minister Nzimande, a dig at you implying you have been given the short-end of the stick. Quite the opposite in fact. Staying on the Cinderella theme, what you have been given is the Golden Slipper that has been lying ignored under the Cabinet’s table for years – even prior to 1994 – and yet, if picked up and fitted correctly, will go a long way towards turning South Africa into a stunning success. For years, South Africa has been driving along bumpy roads in a pumpkin. You have it in your hands to turn that pumpkin into a stunning carriage that will function well in keeping the wheels of the economy turning and be admired from near and far. The slipper is in your hands. You just have to fit it to the right foot. I seriously doubt whether you have any deep knowledge of transport – especially trucking – and understandably so with your formal academic qualifications being in the arena of Industrial Psychology rather than Transport Economics. But there are many in this industry who have years of valuable experience and are willing to work hand-in-hand with you in enabling you to help raise the profile of transport to the highest level. Let’s take just one example – it lies in South Africa’s dismal road safety record. According to the Road Traffic Management Corporation (RTMC), which falls under your jurisdiction, the financial cost to the economy of crashes is estimated at R143-billion annually. That’s a heck of a lot of Nkandla’s that the ‘great wrecker of South Africa’ never focussed on. As the AA pointed out in a statement welcoming you to this position, dealing effectively with road safety will return this money back into the national fiscus where it could be spent on uplifting the poor via the provision of housing – with toilets and water. There are many other areas of improvements in your portfolio which you could act on to the benefit of the country and its citizens as a whole. And please remember that it is not just about passenger transport. Yours is a much wider portfolio but you are just not going to get your teeth into any of this if you only hang around for a year or two. Do that and the Cinderella status of transport will remain as it is – floundering rather than flourishing. Let’s do it Blade!